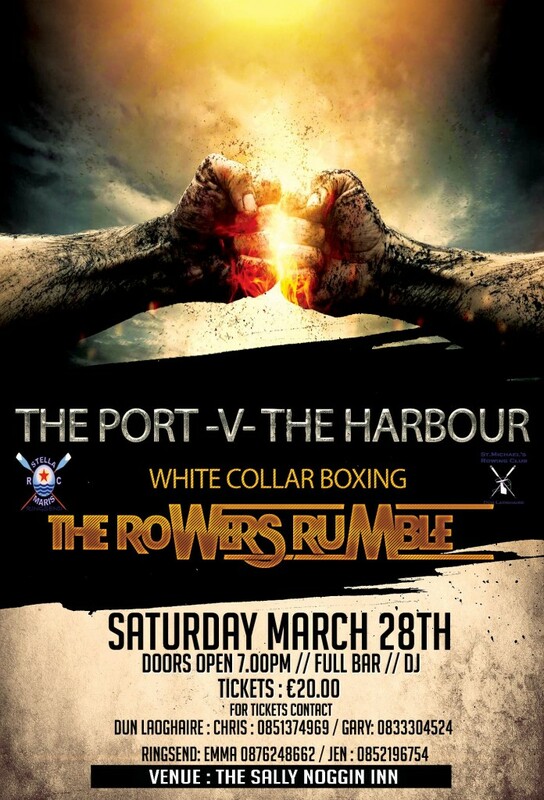 On Saturday March 28th 2015, 17 of our brave men and women put down their oars and put up their fists against our neighbours to the north, Stella Maris Rowing Club. 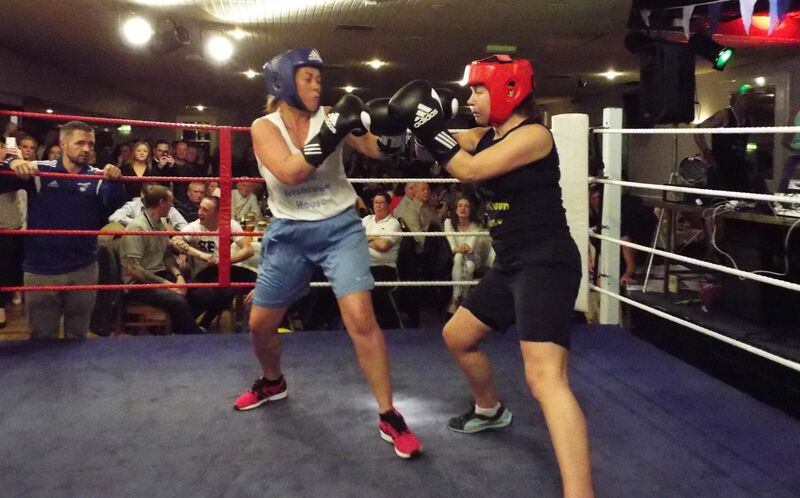 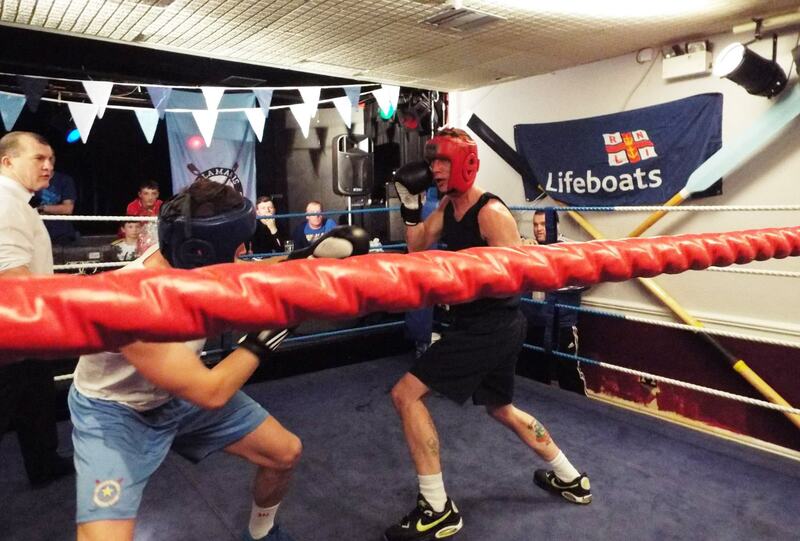 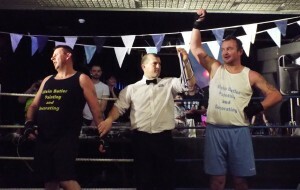 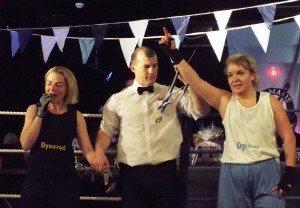 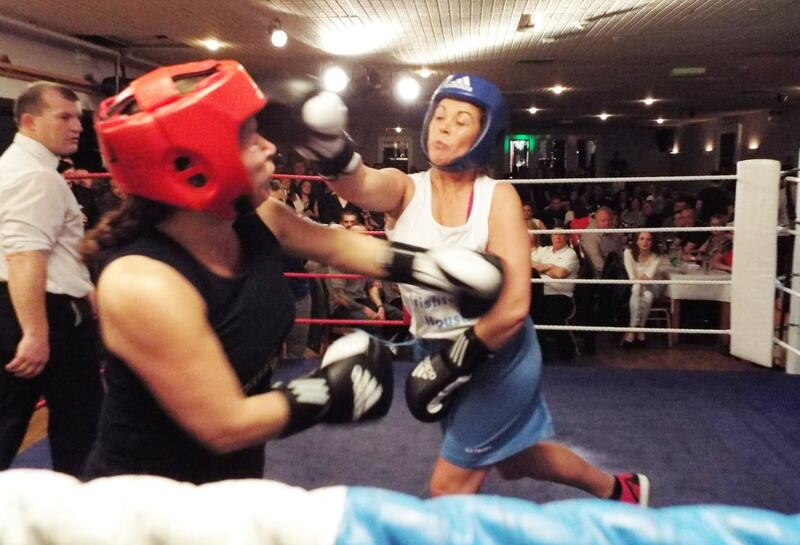 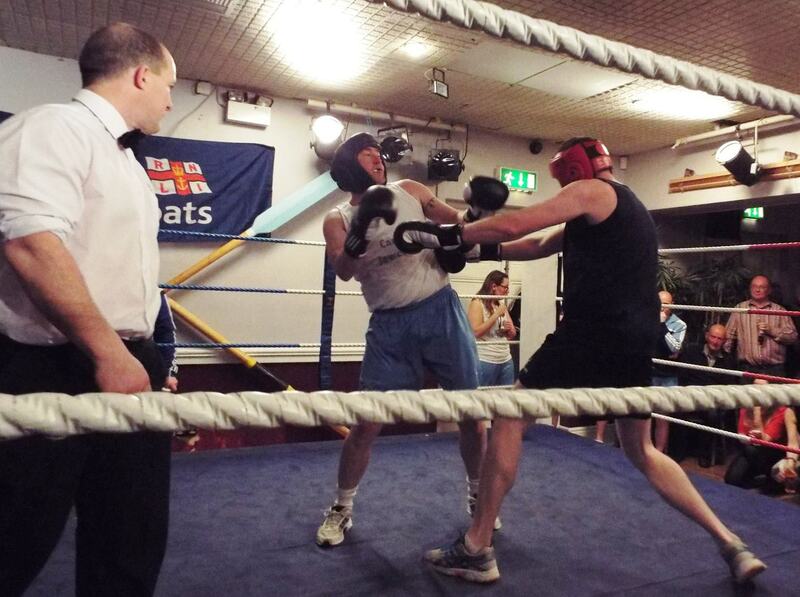 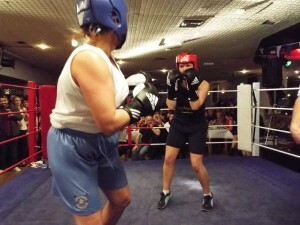 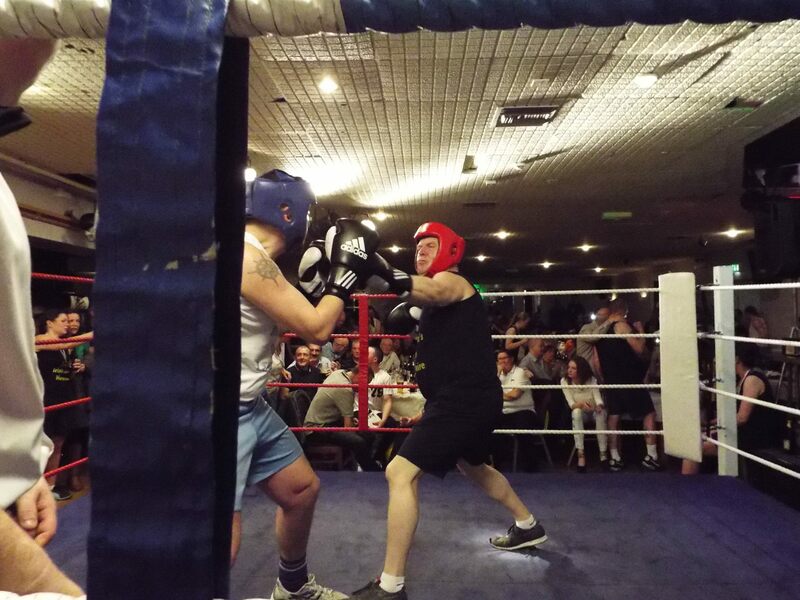 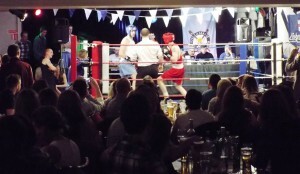 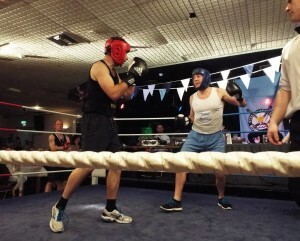 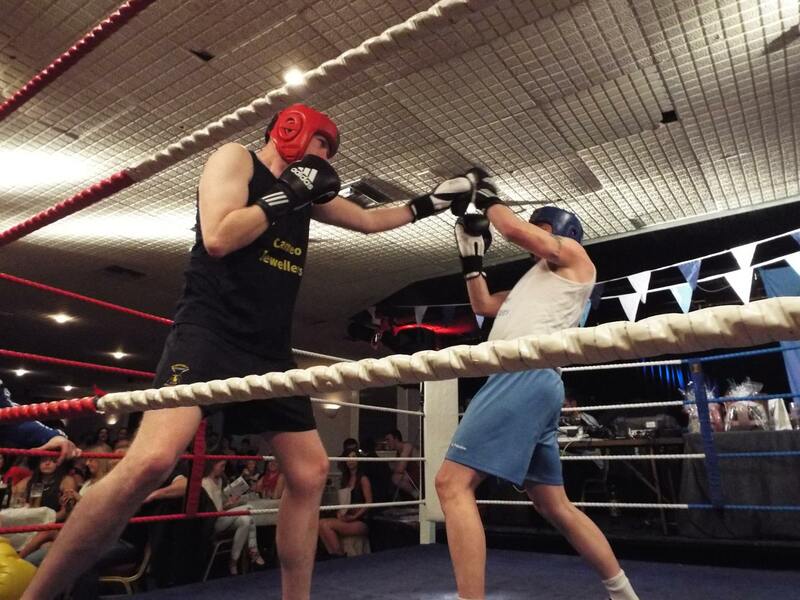 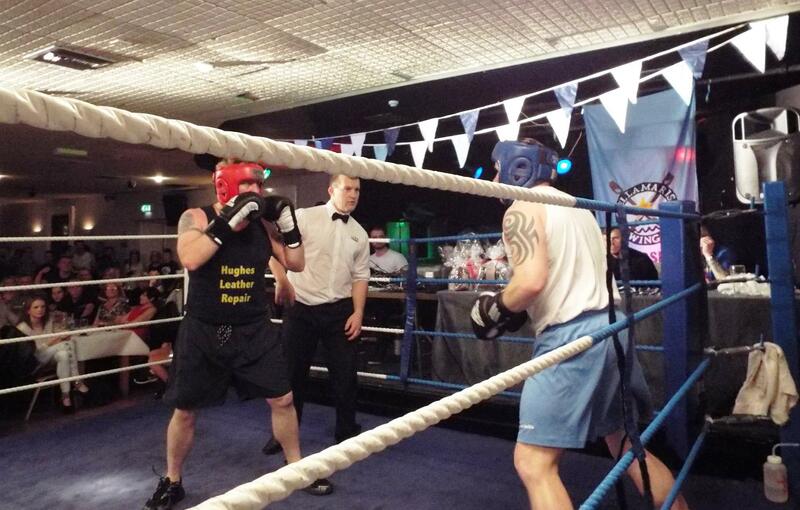 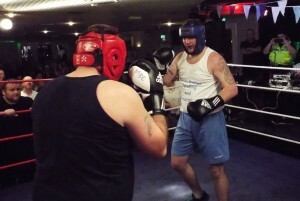 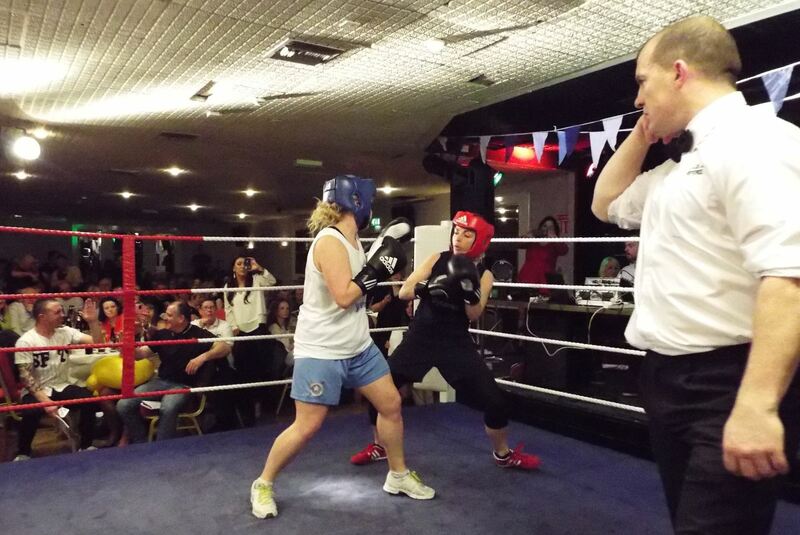 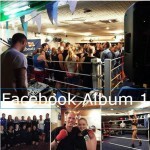 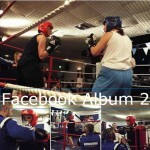 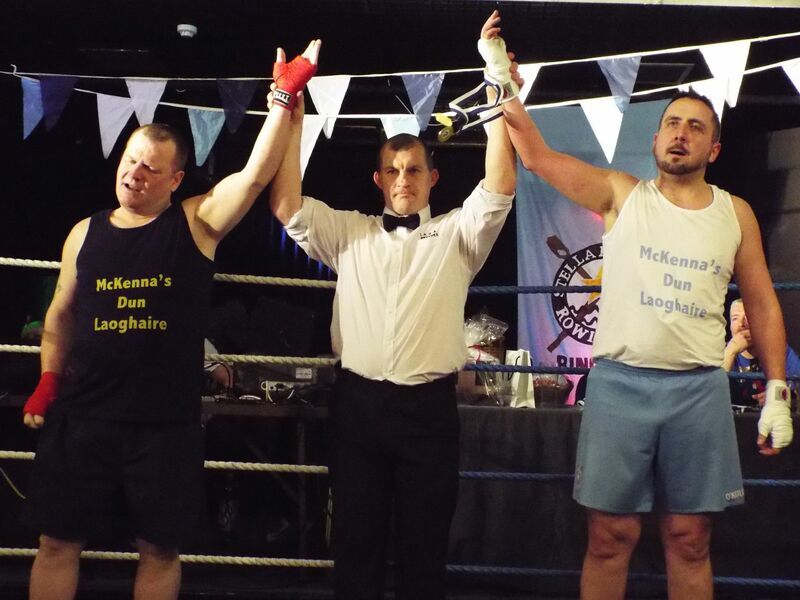 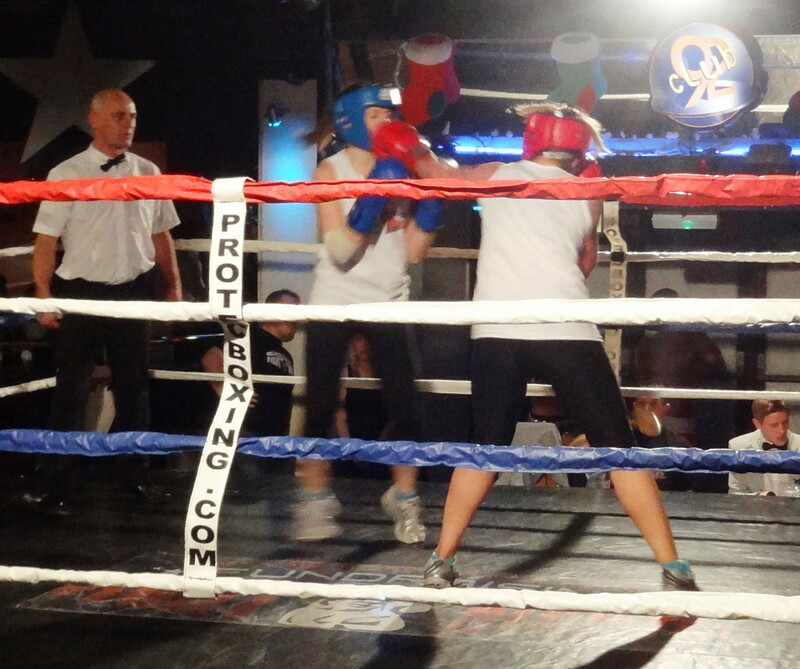 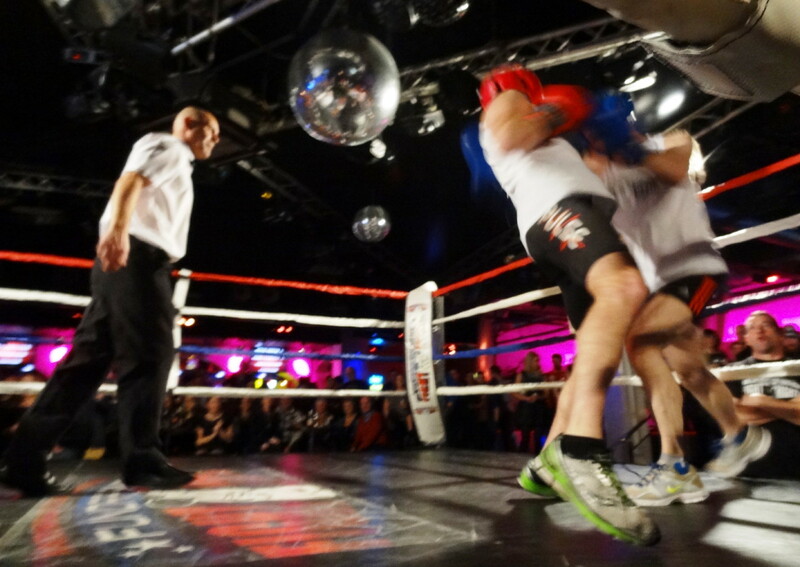 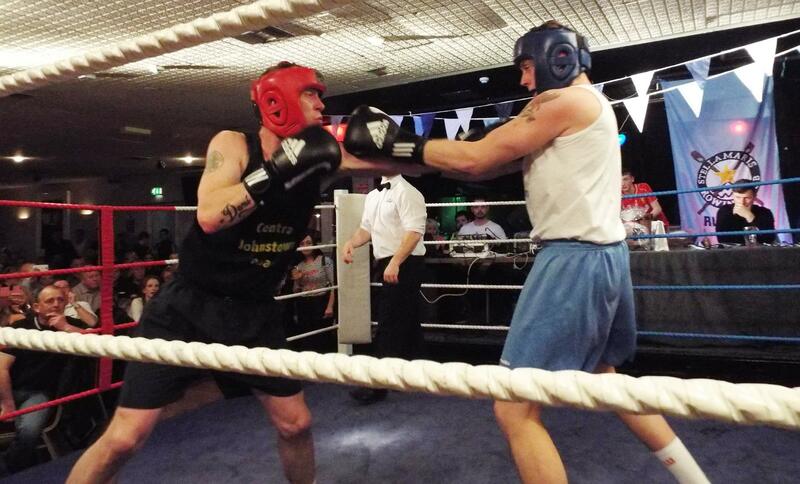 Following 8 weeks of intensive training with Monkstown Boxing Club, the two squads of rowers togged out for a White Collar fight night to raise funds for both clubs, and to fight for the honour of their boathouse. 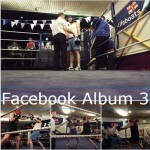 Read on to find out how it went. A packed house at the Noggin Inn were treated to a fine display of boxing from both squads of rowers, with all fights hotly contested, and many going down to a very close call. 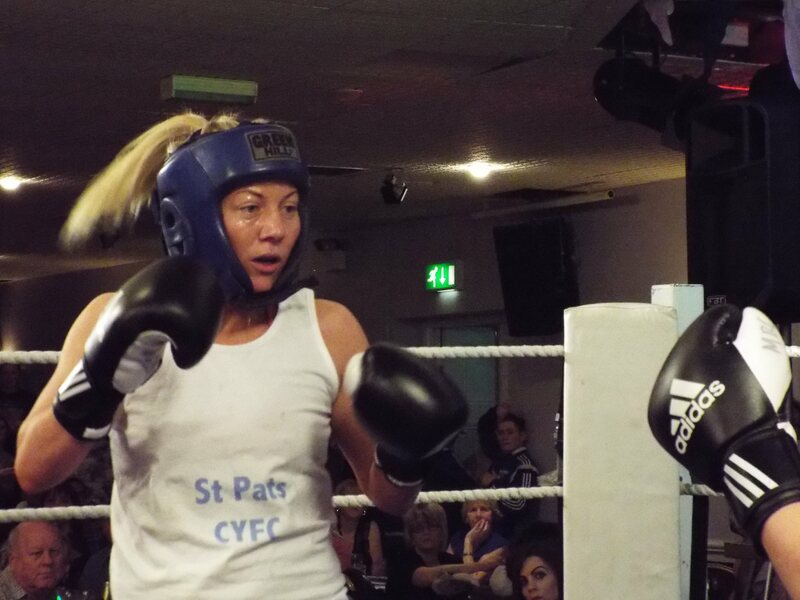 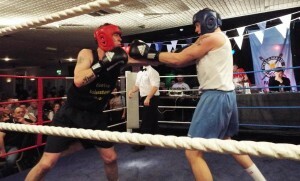 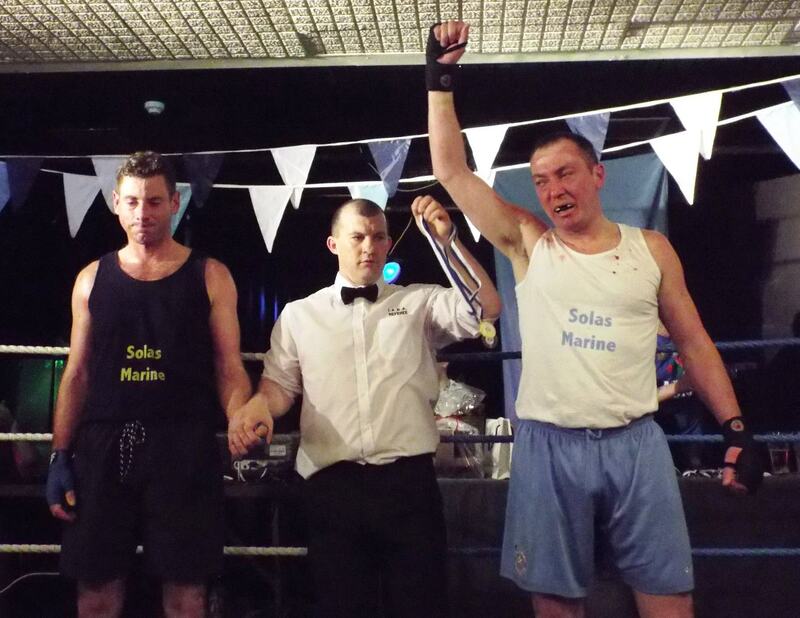 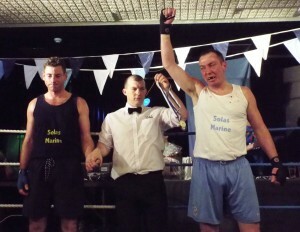 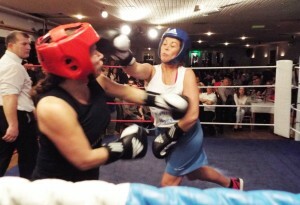 The ‘away’ team of Stella Maris won more bouts in the end, but it was roundly agreed that everyone was a winner. 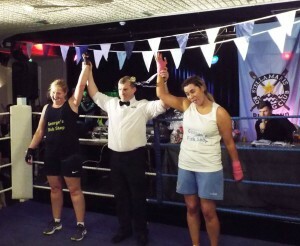 Massive congratulations is due to the 34 men and women who put their good looks on the line to raise funds for their beloved rowing clubs. 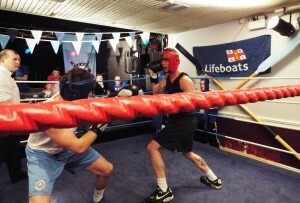 Stella Maris were raising money for new oars and safety equipment, and our guys were fundraising to help pay for our new skiff which is currently under construction. 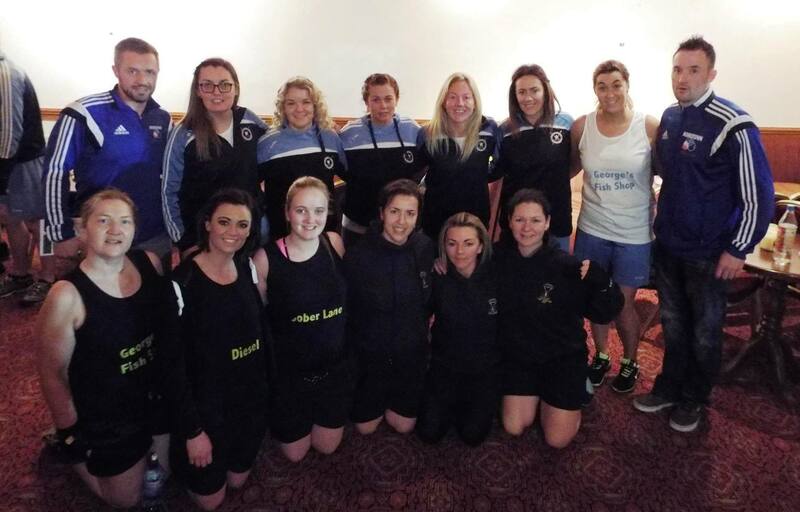 Both squads did both clubs proud. 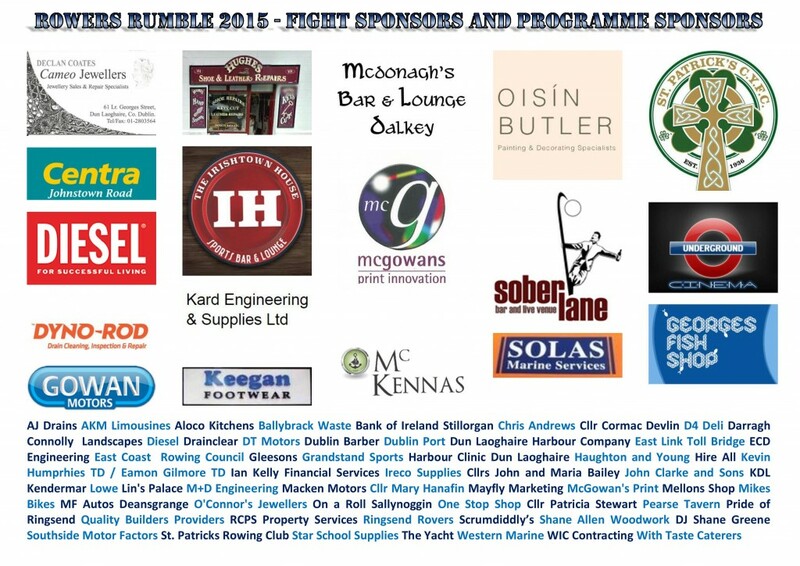 A big shout out to our fight sponsors and programme sponsors from both Dun Laoghaire and Ringsend who dug deep to support the men and women in Navy Blue and Sky Blue respectively. 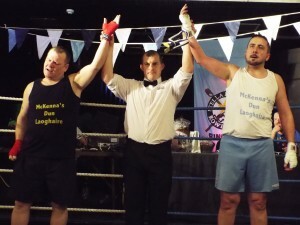 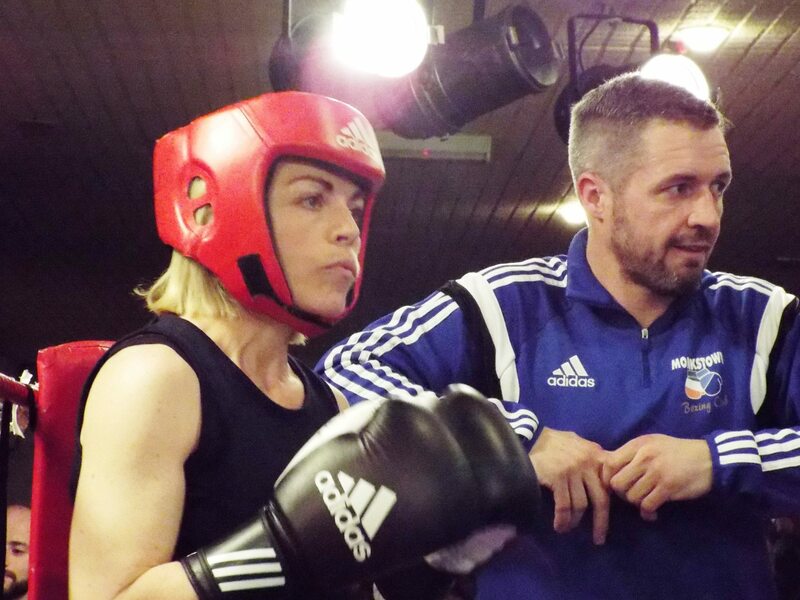 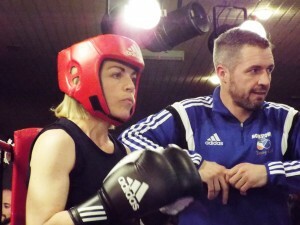 Huge thanks too to our trainers and guardians on the night Monkstown Boxing Club, our hosts the Noggin Inn, DJ Shane Greene, photographer Mark Fennell, and a long list of others behind the scenes, without whom the event would not have been possible. 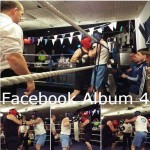 Click the 4 buttons above to check out the pics from the night, or scroll down to see a quick ‘best of’.